What does Albertsons Cos. have to gain with a possible Sprouts Farmers Market acquisition? 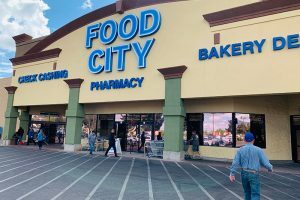 With just more than 200 stores standing in the way of Albertsons besting The Kroger Co. (with 2,796 retail food units) as the No. 1 supermarket chain in America, Sprouts could bridge the gap. That’s according to analytics provider 1010data. Using credit and debit transaction data from 2016, which excludes all cash payments, 1010data looked at how much cross-shopping regular customers of Sprouts and Albertsons are doing. The firm defined regular shoppers as customers who went to the supermarket at least 25 times in 2016. Although Albertsons Cos. operates nearly 20 grocery chains, 1010data focused on the chains that compete in similar markets to Sprouts, like Vons, Safeway and Albertsons, for the analysis. It appears that there is a fair amount of cross-shopping happening across these supermarkets, the firm reports. The analysis showed that about one-third to half of all regular Sprouts customers made a purchase at an Albertsons-owned grocery store in 2016. 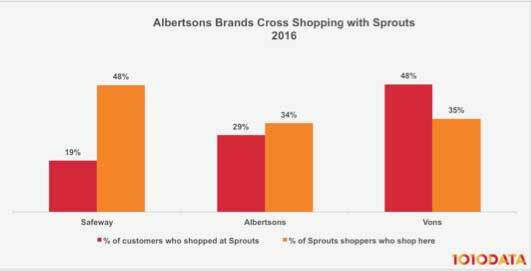 However, the percentage of regular Sprouts customers who also shopped regularly at an Albertsons Cos. chain was just 14 percent. And while 48 percent of regular Vons shoppers made purchases at Sprouts in 2016, only 5 percent also were regular Sprouts shoppers. 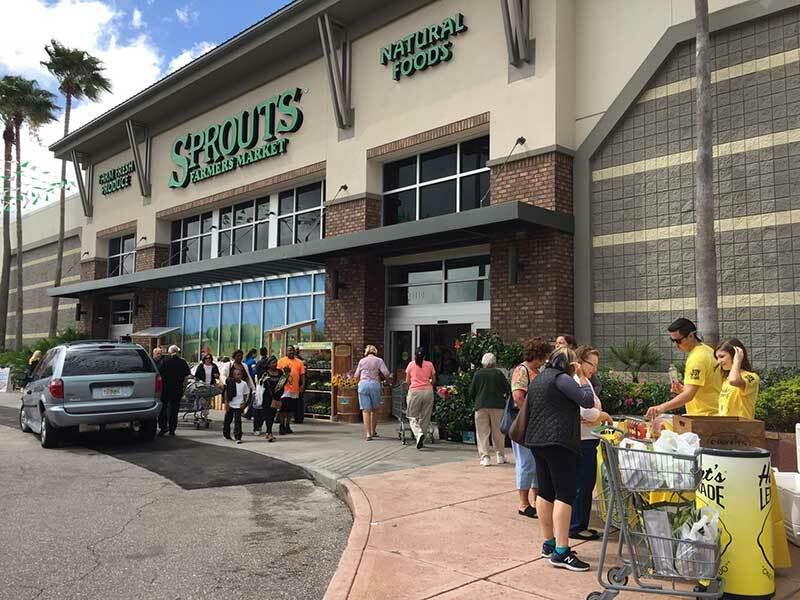 The data indicates that Sprouts’ customer base doesn’t overlap too much with the customer base of Safeway, Vons and Albertsons. When looking at dollars spent over the year, the 1010data analysis showed that regular shoppers from Albertsons, Safeway, Vons and Sprouts spent minimal amounts of their grocery dollars elsewhere. Regular shoppers across all three Albertsons brands spent no more than 17 percent of their dollars at Sprouts, while regular Sprouts shoppers spent no more than 28 percent with Albertsons chains. 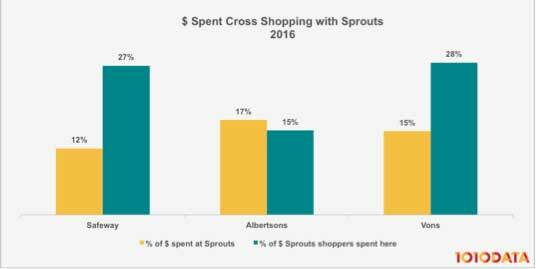 Even more loyal shoppers, who made at least 50 purchases at Sprouts in 2016, spent no more than 20 percent at Albertsons chains. Overall, Sprouts has little overlap with Albertsons Cos. customers. 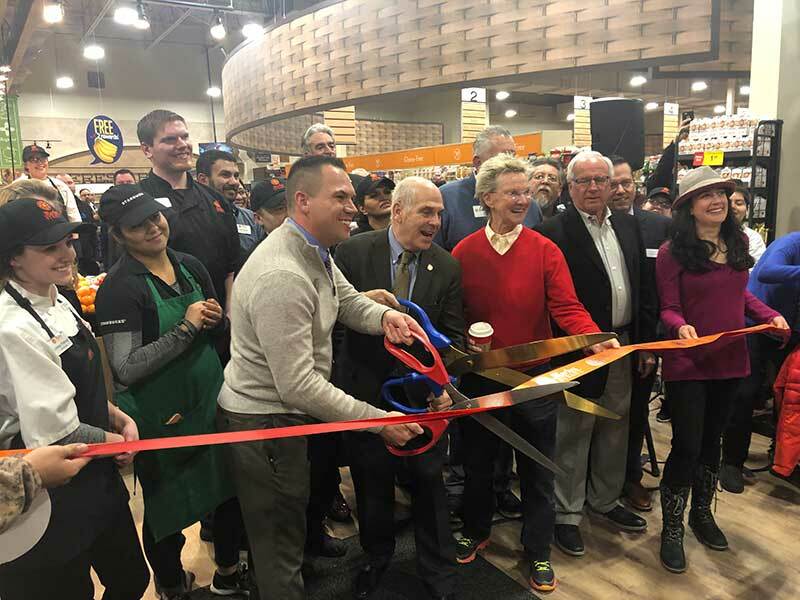 Should Albertsons actually acquire Sprouts Farmers Market, it will be welcoming a new base of customers who are used to shopping at Albertsons stores, according to 1010data. 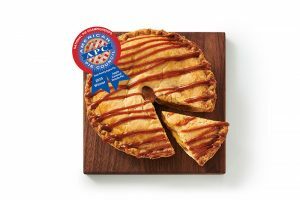 “It appears that an acquisition would create minimal internal competition and would give Albertsons the boost it needs to overcome Kroger as the top supermarket chain in the country,” the report says.